Shakers | Product Catalog | ProRose Inc. RUGGED CRYSTAL CLEAR PLASTIC SHAKER SET 3 piece 18 oz. 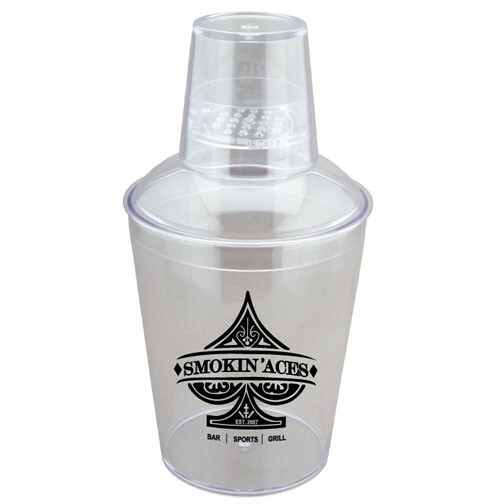 Cocktail Shaker made from Crystal Clear Molded Acrylic/Styrene Plastic. Durable, BPA free, reusable. 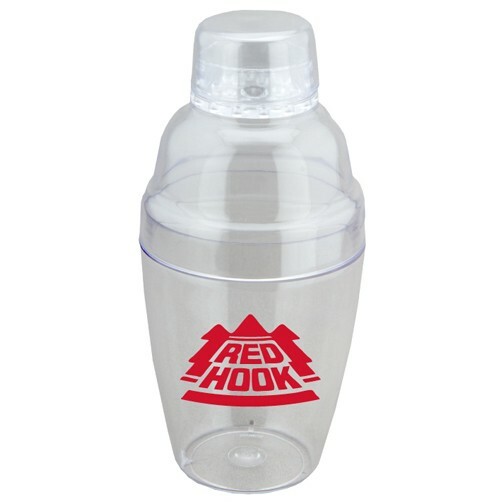 Great for theme drinks, liquor promotions, "Take the Shaker Home" programs.